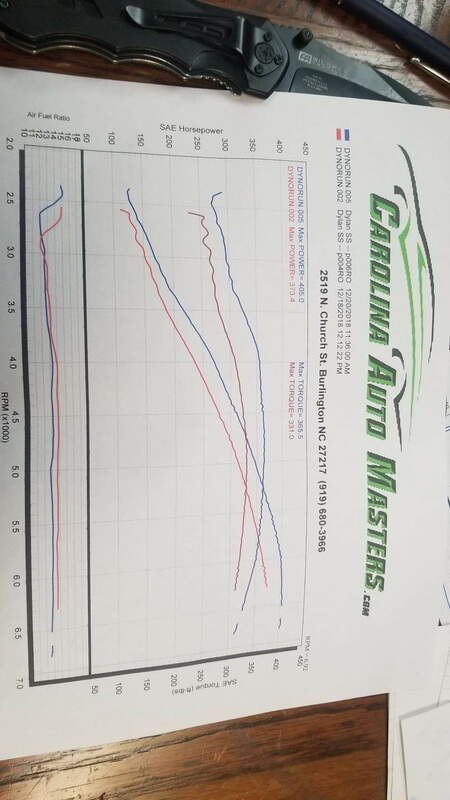 I just got my 01 Camaro SS dynoed at Carolina Auto Masters. It has ls6 intake, aftermarket throttle body, ported 243 heads, ms3 cam, Lid, exhaust etc. I expected it to make at least 425 hp to the Rear wheels. The car came back at 405. Barely over 400. I've seen Cam only ls1s get to 400 rwhp. Is 405rwhp low or about right for my set up? One thing to watch for- when someone says "cam only" that's IN the engine. They usually ALSO have a good air intake and exhaust, as you do. Actually the only thing you might have on top of all that is the ported heads. AND a lot depends on the dyno in question. They can vary ALL OVER the place. Besides all this, the real indicator of power is how it does at the strip. I would not worry too much about the numbers. It's more about how it drives and feels. Does it do what you want? Different intake and uncork the exhaust. What throttle body do you have and what exhaust? I wouldn't take anything of mine to CAM. is jeff still doing the tuning there ? If so that's probably another issue. Jeff's still there I talked to him yesterday actually. Single or dual 2.5"? I'm assuming dual, but 2.5 single does happen. Catalytic converter(s)? Also, which throttle body? That wasn't answered yet. Looks like you have some local guys here that can help you! 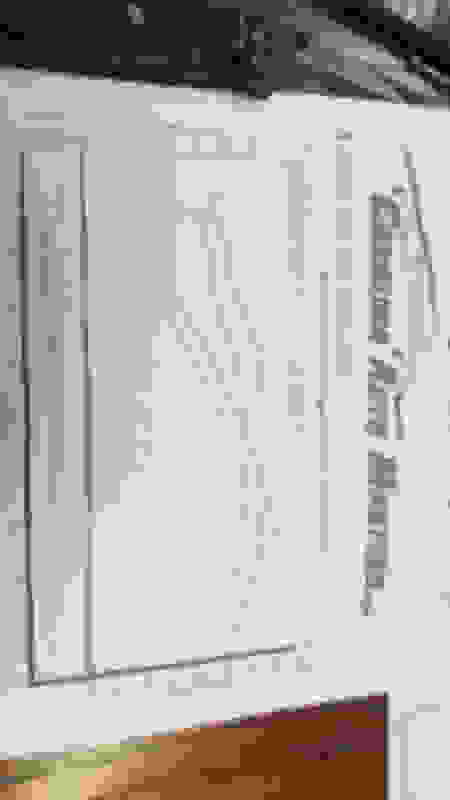 Last edited by G Atsma; 01-16-2019 at 09:43 PM. He hasn't dyno'd his car before, at least reported here. He did make a previous thread, but this one does not repeat it. With a SINGLE 2.5"exhaust, I'm surprised it made even close to what it did! Needless to say, a GOOD exhaust should be your next move, when possible. Your power numbers will skyrocket. Definitely exhaust upgrade is in order. CAM isn't a shop I would consider. That ordeal with the C6 Vette read like a nightmare.